LATEST NEWS: CRN’s Board of Directors votes to open membership to include CBD companies, as the association pursues regulatory path forward. 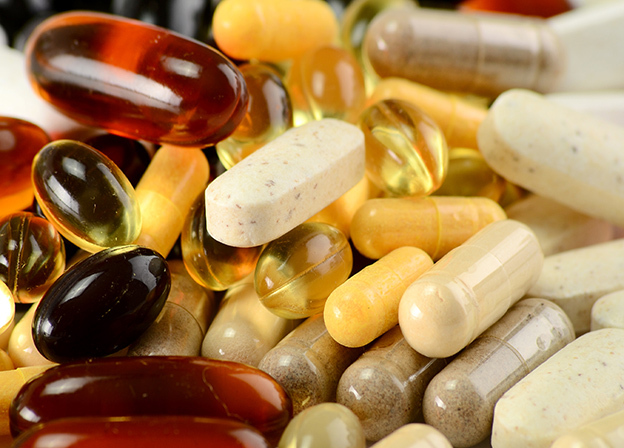 Learn about the industry-wide, one-stop resource for information about dietary supplement products—the Supplement OWL (online wellness library). is the leading trade association for the dietary supplement and functional food industry. Learn more about who we are, what we do, and how we can work together to strengthen our industry. Browse content about CRN initiatives, other news and background information. Get the facts—and be Label Wise! From in-person conferences and meetings to webinars and conference calls, CRN hosts a variety of educational initiatives covering science, regulation, and growing your business. Register now! Early-bird rates good til April 12.